Prof.dr. P.W.A. (Peter) Scholten is Professor of Public Administration, specialized in the Dynamics of Migration and Diversity Policies, at the Erasmus University of Rotterdam. His research focuses on amongst others on the governance of migration and migration-related diversity, multi-level governance, comparative public policy, and the relationship between knowledge and power in the field of migration. Peter is director of IMISCOE, Europe’s largest academic research network on migration, integration and social cohesion. Furthermore, he is editor-in-chief of the journal Comparative Migration Studies (CMS) and associated editor of the Journal of Comparative Policy Analysis. Also, he is coordinator of the master Governance of Migration and Diversity (a cooperation of Leiden University, Delft University, and Erasmus University Rotterdam), coordinator of the Erasmus Migration & Diversity Institute (EMDI), and external collaborator at the Migration Policy Centre in EUI Florence. Theorising Urban Diversities: a project funded under the Erasmus Initiative Vital Cities and Citizens, on the 'diversity of diversities' in Cities. Besides these projects, Peter is coordinator a work package in the H2020 project ReSOMA (Research-Social Platform on Migration & Asylum). Recently, he also led various other research projects, including IMAGINATION (Urban Implications and Local Governance of CEE Migration), DIAMINT (Science-Society Dialogues on Migrant Integration in Europe), UPSTREAM (Developing Effective Strategies for the Mainstreaming of Integration Governance) and the NWO Veni Grant for a project on Beyond National Models of Integration? Agenda Dynamics and the Multi-Level Governance of Migrant Integration. Peter has also been involved as project partner in several other international projects: MECLEP, PROSINT, AMICALL, IMPACIM and UniteEurope (FP7). Peter obtained his MSc. in Public Administration and Public Policy from the University of Twente (with honours). In 2008 he obtained his PhD in the department of Sociology of the University of Twente, with a project on research-policy relations in the field of migration and integration. He then became assistant professor of Sociology of Governance at Twente University. In 2009 he moved to Erasmus University Rotterdam, where he became associate professor of Public Policy & Politics in 2011 (in the department of Public Administration). 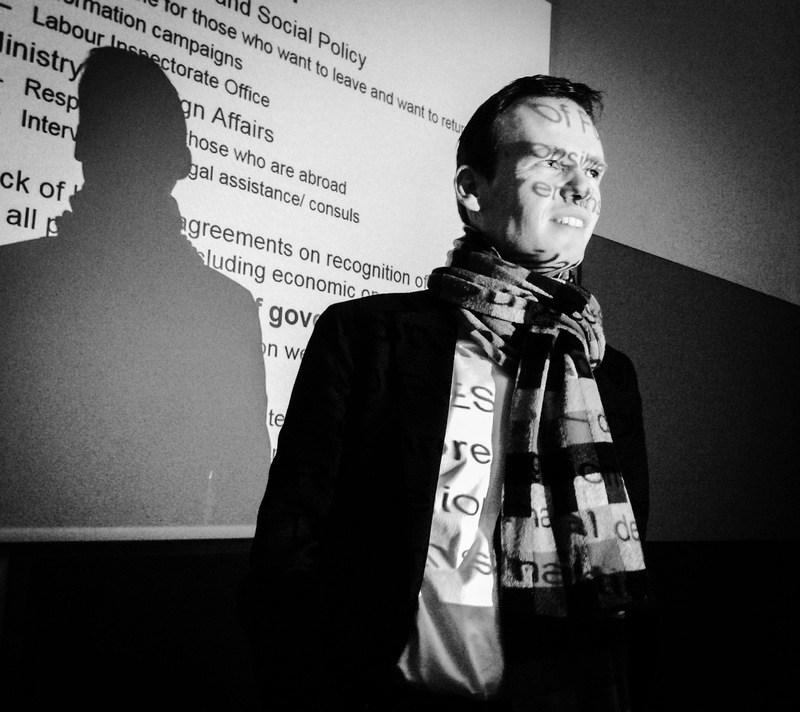 In 2011 Peter received a VENI scholarship from the Dutch Science Foundation for interdisciplinary research on the multi-level governance of migrant integration in Europe. Also, he obtained a grant for the launch of the new journal Comparative Migration Studies. In 2013 Peter led, together with Maurice Crul, the Erasmus University bid for the IMISCOE Research Network, which came to Rotterdam in 2014. In 2016 the BD of IMISCOE decided to grant Peter another period as coordinator of IMISCOE, until 2022. Peter was appointed as Professor in Public Administration, with a special chair in the Dynamics of Migration and Diversity Policies, at Erasmus University Rotterdam in 2017. In addition, Peter is fellow of the Montesquieu Institute and the Netherlands Institute of Government, and member of the Immigration Research Group of the Council for European Studies. At Erasmus University, Peter was also elected member of the Young Erasmus network. Within IMISCOE, he is also co-ordinator of the Standing Committee on Research-Policy Dialogues on Migration and Integration and co-coordinator of the Standing Committee on Multi-Level Governance. From 2012-2014 he was associate researcher of COMPAS at Oxford University, and from 2016-2017 he was research fellow at the Dutch Scientific Council for Government Policy. From 2012-2013 Peter was also editor of the CES journal Perspectives on Europe and member of the Board of the Center for Migration History (CGM). From 2010-2012 Peter was managing editor of the last Dutch language journal in the field of migration and ethnic studies: Migrantenstudies.